How fast is the world of genomic data changing? Consider this: The pioneering Icelandic genomics company deCode Genetics, founded in 1996, had to go through bankruptcy and back before selling itself for a handsome sum to Amgen a few years ago. Its spinout, NextCODE Health, needed just 15 months and a single $15 million round of venture capital to find a buyer. NextCODE said today it has been acquired by Shanghai’s WuXi Pharmatech for $65 million in cash. WuXi will merge NextCODE and its own genome center into a new company called WuXi NextCODE Genomics that will be headquartered in Shanghai yet have offices in Cambridge, MA, and Reykjavik, Iceland (where NextCODE operates). NextCODE CEO Hannes Smarason and president and chief scientific officer Jeff Gulcher will stay on with the new entity, with Smarason as COO and Gulcher as CSO. It’s an ultra-quick exit for NextCODE: emblematic, perhaps, of how far genomics technology has come over the past few years, and how big the need is to complement it with ways to share and interpret the flood of data being generated. NextCODE’s predecessor, deCode, was founded in genomics’ early days and famously amassed a library of medical and hereditary information from the people of Iceland. The company’s aim was to pair that data with modern DNA sequencing technologies as a way to identify genetic variations associated with health and disease. DeCode did this for years, but it was a long slog—it piled up over $300 million in debt, and filed for bankruptcy in 2008 during the financial crisis. This became a big opportunity for Chicago-based Arch Venture Partners and Boston-based Polaris Partners. 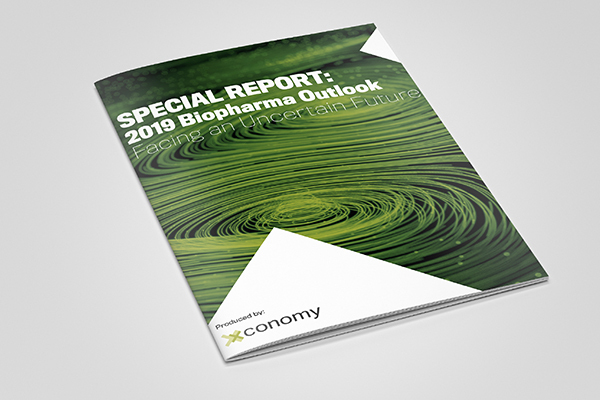 The two firms paid just $3 million in cash and about $11 million in debt to buy deCode out of Chapter 11 in January 2010, and turned around and sold the company to Amgen for a whopping $415 million two years later. Then, in October 2013, some former deCode executives, including Smarason and Gulcher, snagged an exclusive five-year license to the platform deCode had developed and formed NextCODE. The new idea: apply the technology to patient care, and use deCode’s database to first help researchers interpret patients’ DNA samples and eventually help physicians diagnose diseases faster. 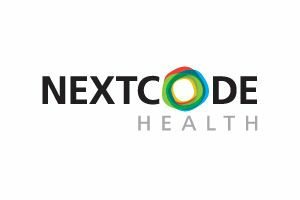 NextCODE started out with software-as-a-service agreements with academic institutions and major medical centers, and then developed the “NextCODE Exchange,” a browser-based system that allows genomic data to be shared instantly across the globe. NextCODE again got the backing of Polaris and Arch, to the tune of a $15 million round. And just 15 months later, NextCODE is now part of Wuxi. The NextCODE exchange will be integrated into the WuXI Genome Center, meaning its analytics and databases will be added onto the China-based company’s next-generation sequencing system, which it provides to academics, institutions, and others in the life sciences industry. “Together, WuXi and NextCODE have the technology, vision, and resources to be a leader in the sequencing revolution for the benefit of patients and for the advancement of medicine around the world,” Smarason and Gulcher said in a statement.